Festive times without sweets is highly impossible, check this simple dish to prepare in no time on special or as evening snack dish. breakfast recipe made with bajra with lots of health benefits incorporated with it. A perfect snack for your evening short time hungers to relish each bite with spicy and tangy ketchup or sauce. Having homemade snack with flavoring veggies is a delight dish enjoyed by everyage group. Fresh and healthy fruits makes us feel fresh throughout the day. This crispy snack dish is one of the best recipe to serve your guests at party prepared within minimum time. A simple sidedish can increase the flavors of food umpteenth time when served with a roti or plain rice. Tiffins are the main and first meal to start your day. 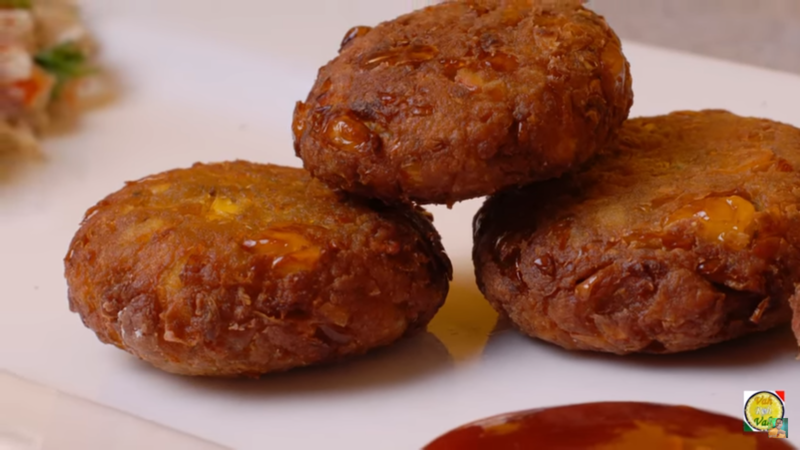 This simple to make bajji is most preferred one by most individuals. A simple burfi made with the healthy ingredient coconut taste the best and also healthy for bones. Sweet dish brings sweet memories in life. It always makes us to relish the each bite from generations. Green leafy vegetables have a store of nutritious value in it making every meal or snack remarkable. Healthy start of day always makes us feel fresh and energetic. Regular intake of this tea solves many health issues. To mark the memorable moments of life with this simple sweet dish. This can be made instantly with few ingredients. An appealing paneer dish with an additional flavors of capsicum and fenugreek (methi) is always a hit to serve with roti. Having party dont known what to prepare which is a homemade snack or starters, try this. A quick breakfast or snack recipe which is made with simple besan flour as main ingredient and top with aromatic tempering. Kothimbir vadi is a starter snack that is extremely popular among Maharashtrians and often served at teatime. Halwa holds a special place in traditional festives and all Indian special occasions to share the happiness with this sweet dish. Every vegetarian consumes capsicum raw in salads and in gravy based dishes mostly served as compliment with biryani's or rotis. 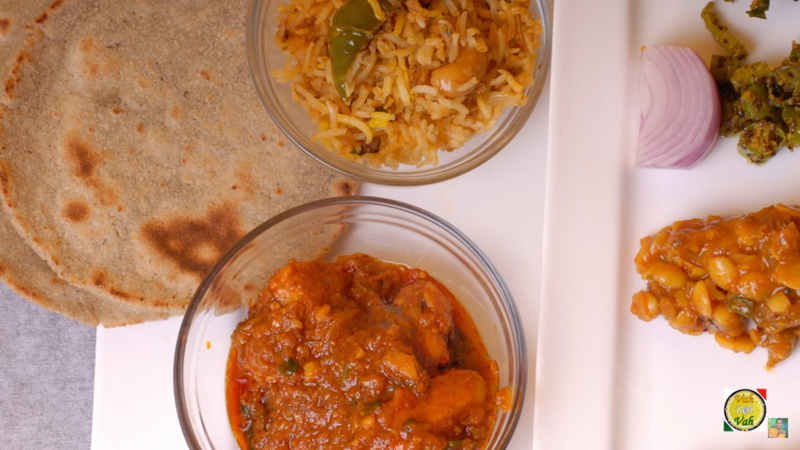 This easy to make chicken curry is perfect dish for all busy people who want to prepare non-veg with less ingredients. A roti stuffed with egg curry to serve as a perfect tiffin box or lunch recipe. A perfect snack to treat your short time hungers. A curry made with richness of vegetables is always best preferred curry to include in diet once in a while. 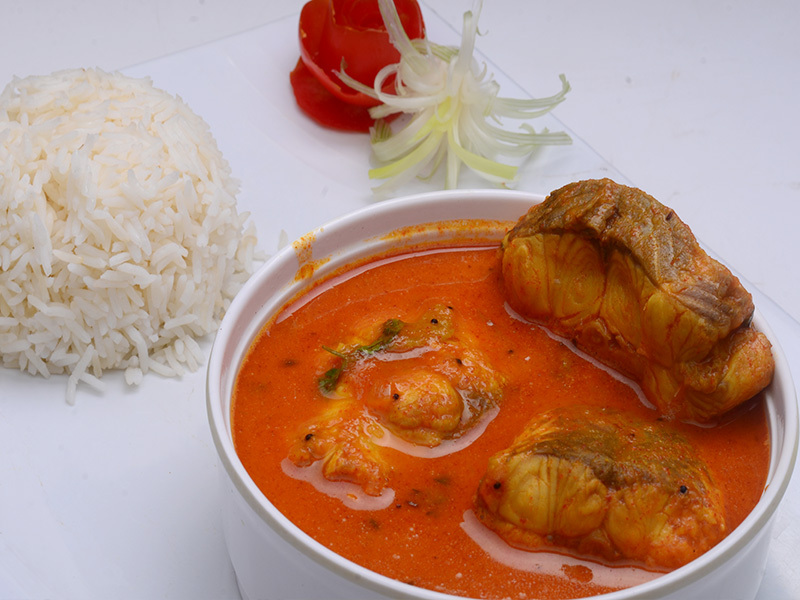 Chepala pulusu,a south indian popular seafood recipe made with fish and served with rice. Cauliflower paratha is a paratha having delicious stuffing of gobi and it tastes different when compared to other paratha recipe. Pappu charu, a staple South Indian cuisine made with dal cooked in tamarind juice with slightly flavoring of spices and coriander. A perfect side dish to serve with plain sambar or dal. This healthy accompaniments always prepared at home regularly. A soothing juice to start your day in a healthy way. The spicy and tasty fresh red chili drumstick pickle is best for all spicy lovers to serve with rice or roti. Hot and sour vegetable soups is one of the best recipe to try on a lazy day to have a quick meal. A perfect vegetarian recipe made with cluster beans and potatoes by adding an additional flavor of spices to delight each age group. This international dish is one of the best recipe to serve your guests at party prepared within minimum time. Spicy non-veg eaters try this braised chicken tossed with pepper and fennel is must try dish with perfect blend of spices. Chilli Garlic Noodles is a delicious Asian recipe served as a Main dish, prepared in a traditional way flavoring with number of spices. 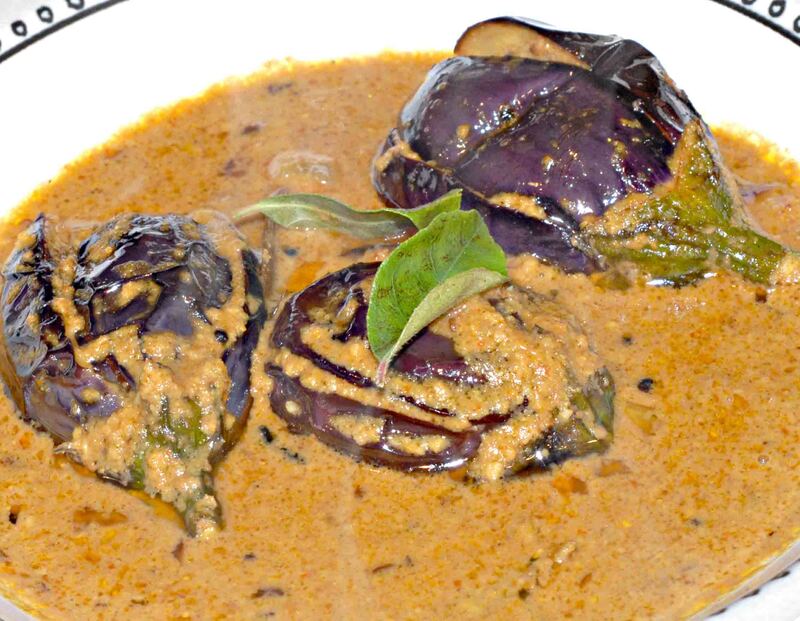 The hit curry of any party is eggplant curry known as "baingan ka Salan" in hyderabadi terms or Vankaya masala Bagara baingan.This eggplant masala curry is a traditional Hyderabadi dish served with biryani and is also popularly prepared in the Andhra region called as Gutti Vankaya kura. Protein rich egg dosa is complete breakfast with goodness of egg and an additional curry to top with an additional flavors. Bombay / Karachi is a popular Indian sweet dish made with cornflour sweetened with sugar, ghee, flavoured with cardamom and garnished with nuts. Though it takes long time to cook the ultimate result is heavenly. Rava Cake, popularly known as Basbousa are small cakes made of semolina soaked in simple syrup. These is a perfect snack to have as an evening snack.